Arjun Maini will only be the third Indian driver after Narain Karthikeyan and Karun Chandhok to be part of a Le Mans weekend. The driver has joined RLR MSport team in the LMP2 class. 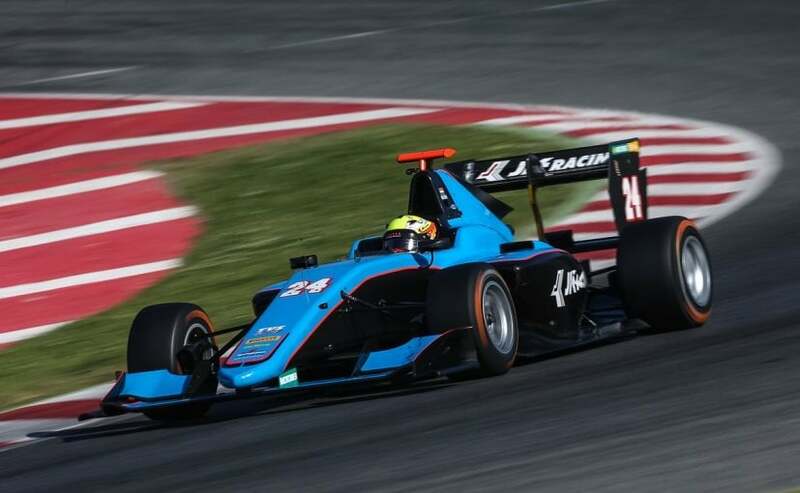 Indian racing driver Arjun Maini has decided to switch to sportscar racing from Formula 2. The driver will be competing in the Le Mans 24 Hours this year and will follow it up with a full season campaign in the European Le Mans Series. The 21-year-old becomes only the third Indian driver after Narain Karthikeyan and Karun Chandhok to be part of a Le Mans weekend. Maini has signed a deal with RLR MSport and will be driving the new Oreca 07 in the endurance LMP2 class with co-drivers John Farano from Canada and Brazil's Bruno Senna. The Brazilian though will not contest in the 24 Hours of Le Mans with RLR, given his existing commitments with Rebellion Racing in the LMP1 class. RLR has promised a big replacement to Senna and will announce the driver's name when the official entry list for Le Mans 2019 is released. 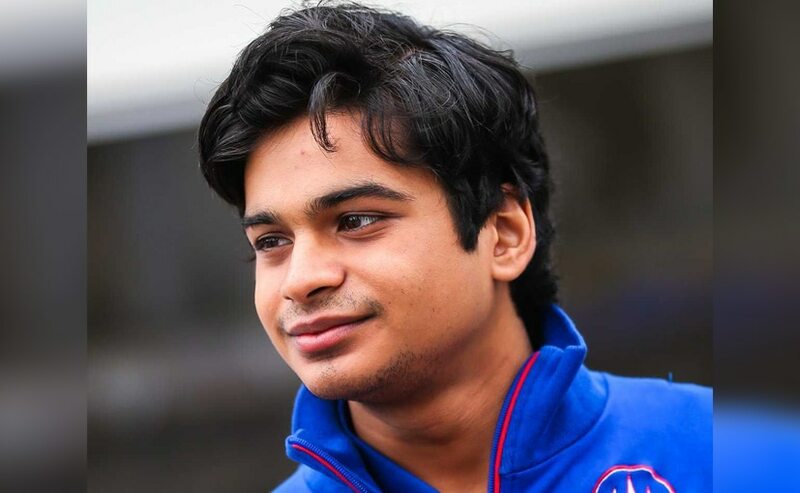 Speaking on his entry into ELMS with RLR MSport, Arjun Maini said, "I'm extremely excited to make my endurance racing debut this year in the European Le Mans Series. The highlight of the year will surely be the race at Le Mans and I'm hoping I can do my country proud as it is one of the most prestigious events in motor racing. It is imperative for anyone to succeed to be backed by a strong team and I think the team at RLR MSport will provide the perfect environment for me to perform at my very best, especially considering I will be racing in a category I have no prior experience in. Given that they are the reigning ELMS LMP3 Champions, the expectations for the 2019 season will be quite high and I'm looking forward to the challenges that lie ahead." The announcement marks a big jump for Arjun, who has been competing in single-seater car championships for the past six years. The driver finished second in the British F4 championship in 2014, while he made his made his F2 debut in 2018 winning the GP3 race, but eventually finished 16th overall after an underwhelming season. Speaking on RLR's return to Le Mans, Team Director of Motorsport Operations, Nick Reynolds said, "RLR MSport's return to the 24 Hours of Le Mans and the European Le Mans Series' headlining LMP2 class is an important milestone for the team and we feel it's absolutely imperative to maximise our chances of achieving great results by recruiting the best drivers. Arjun Maini has shown a great deal of innate speed during his illustrious single-seater career and his talent is unquestionable. I'm certain his transition to prototypes will be a successful one and that he will give a positive contribution to RLR MSport's 2019 programme at Le Mans and throughout the European Le Mans season." RLR MSport's return to Le Mans was possible by a free entry to the event, since the team won the 2018 ELMS LMP3 Teams' and Drivers' titles. The team will continue to race in the ELMS' baby prototype category in addition to its new entry in the LMP2 class.